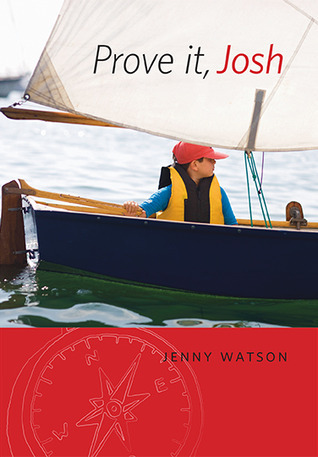 I’m doing a giveaway on Goodreads, so if you haven’t got a copy of Prove It, Josh yet, make sure you enter to win—and, of course, tell all your friends! If you’ve already bought a copy, Thank You! And if you’re wondering if there is anything else you can do to help make the book a success, could you consider writing a review on Goodreads or Amazon? Merci! Danke! Gracias! Thank you!